Why Centralize Your Corporate PowerPoint Slide Library? Presentation Management & PowerPoint Slide Library > Intelligent Slide Library > Why Centralize Corporate PowerPoint Slide Library? Corporations have accumulated thousands of PowerPoint slides across multiple departments with little or no organization, decentralized and difficult to find. 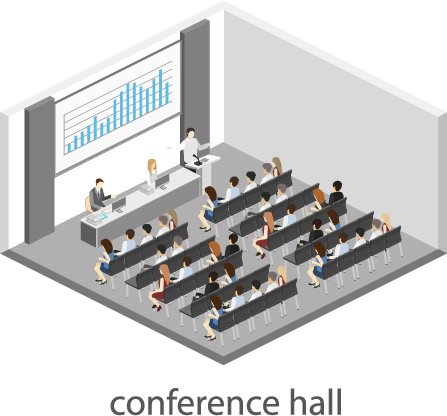 A centralized corporate PowerPoint Slide Library is paramount for success.